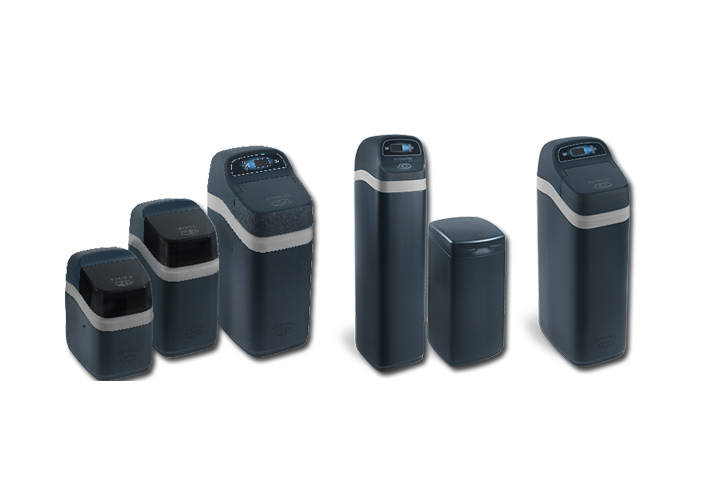 We are the expert in Water Softener, Water Filter, Water Treatment, Water Purification Serving Porter County: Valparaiso, Portage, Chesterton, Lake County: Crown Point, Schererville, St John, Dyer, Lowell. La Porte County: La Porte, Michigan City in Northwest Indiana. Delivering on the Promise to be the Best. Delivering on the promise to bring the best possible water to your home or business. More than a marketing slogan, this has been the driving philosophy behind a 3rd generation family owned and operated business. Founded by Floyd J. Hill at the end of the 50’s, Wayne Hill took over the reins of the business in 1981, followed 8 years later by Greg Scott. 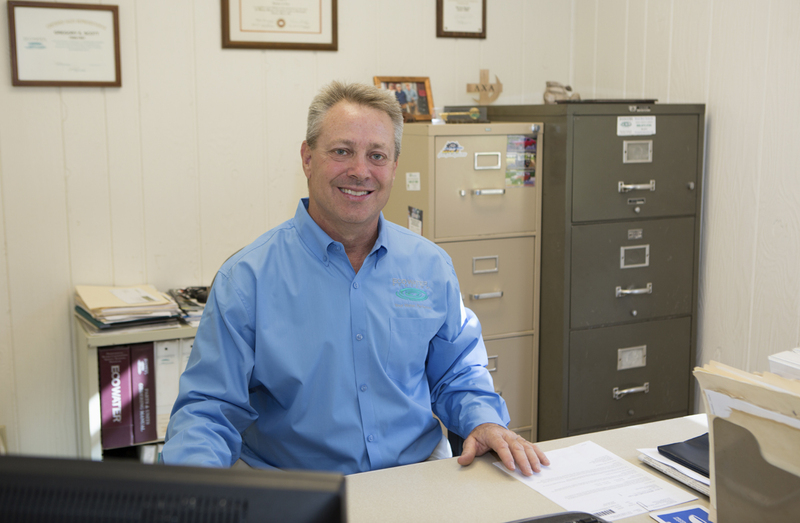 Under his guidance, Greg has built Miracle | EcoWater Systems into the premier water conditioning company in the Lake, Porter and LaPorte County areas. 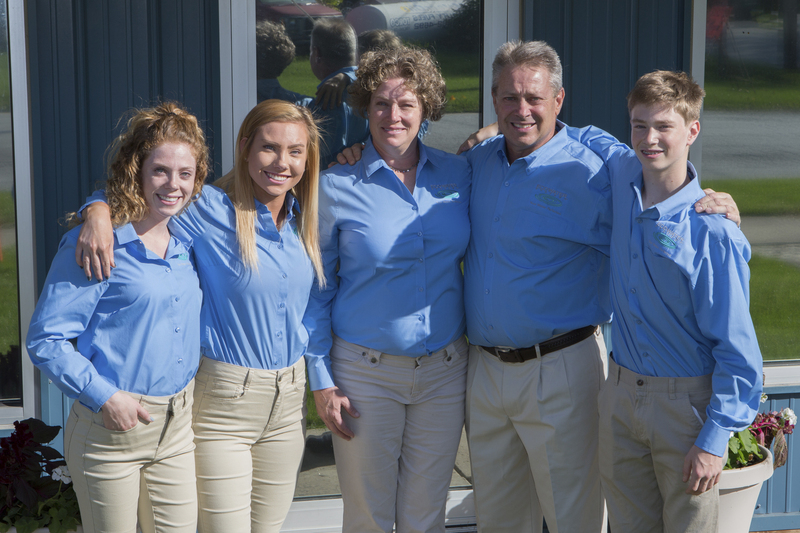 Today, the company’s experience, knowledge, and products are unrivaled as the operation continually strives to maintain a position of leadership in the Northwest Indiana market. 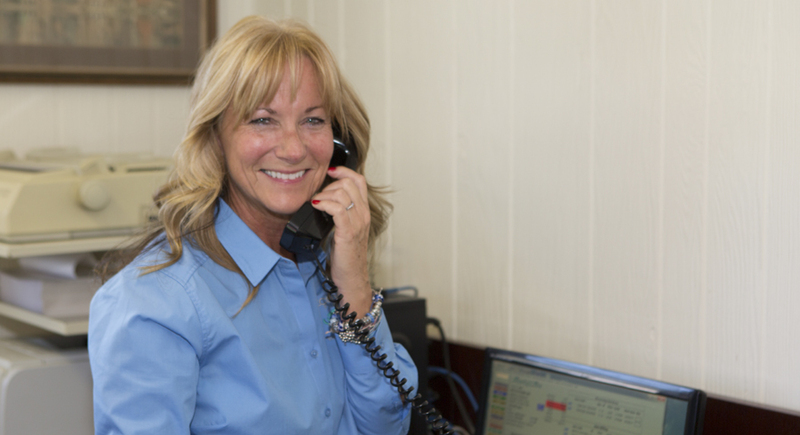 When you call Miralce | EcoWater Systems, you will speak with a trained customer service representative who will assist you in setting up your service call, installation and deliveries. 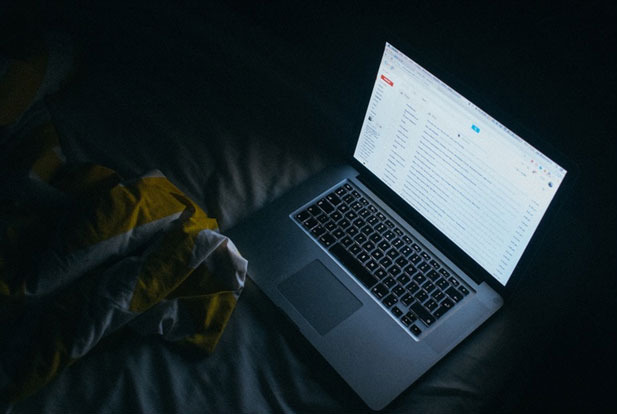 For specialized technical support, they will direct your call to the appropriate personnel to answer all of your questions and assist you in a professional, courteous manner. CONTACT US or call us TODAY at 800-874-4104 for a FREE WATER ANALYSIS! 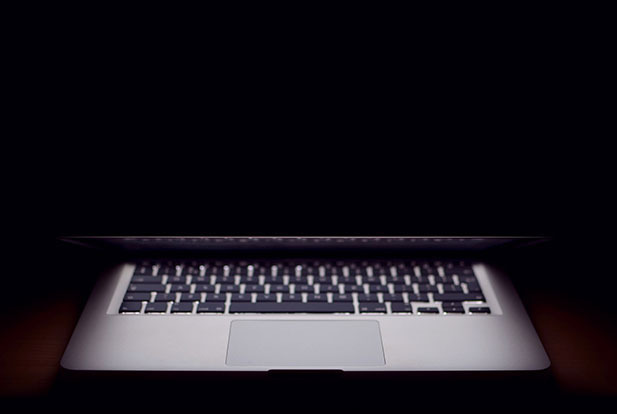 Standing Behind Everything We Do. 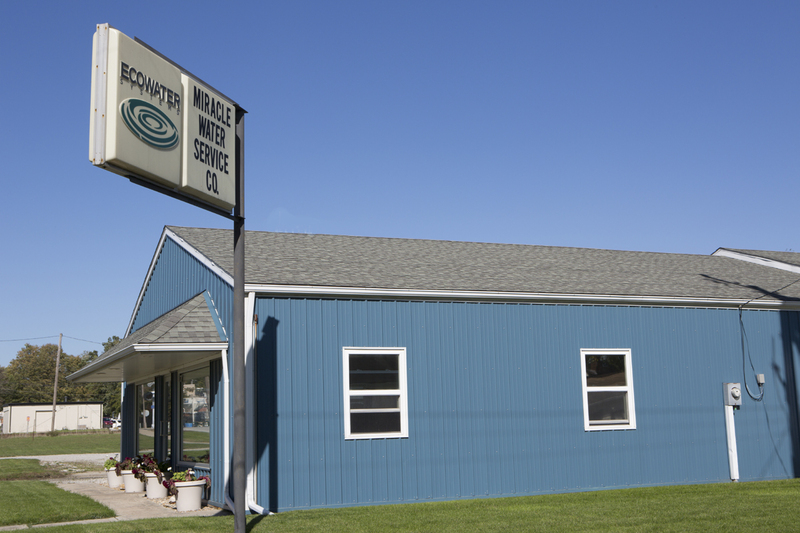 Miracle | EcoWater Systems’ highly skilled, factory trained, water service specialist are the best in Northwest Indiana. 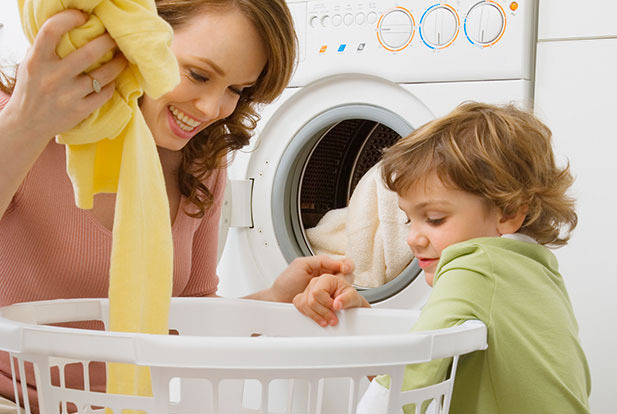 With 65 year of combined know-how, our service is unmatched in its professionalism and efficiency. Our filed water service specialists have both the knowledge and experience to accurately diagnose virtually any problem and repair it quickly. FOR FIVE DECADES, PROBLEM WATER SPECIALISTS FOR YOUR HOME AND YOUR BUSINESS. 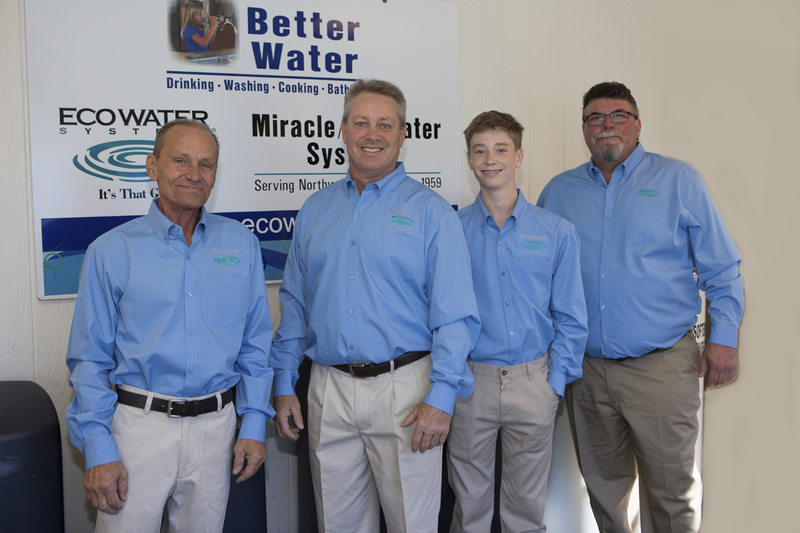 Customer satisfaction is more than a slogan at Miracle | EcoWater Systems. It is a fundamental part of our belief system in everything we do.